Description Logics (DLs) are a family of class based knowledge representation formalisms characterised by the use of various constructors to build complex classes from simpler ones, and by an emphasis on the provision of sound, complete and (empirically) tractable reasoning services. They have a range of applications, but are mostly widely known as the basis for ontology languages such as OWL. 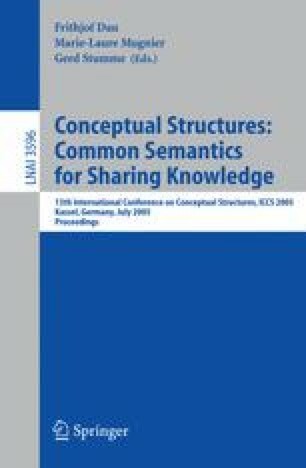 The increasing use of DL based ontologies in areas such as e-Science and the Semantic Web is, however, already stretching the capabilities of existing DL systems, and brings with it a range of challenges for future research.